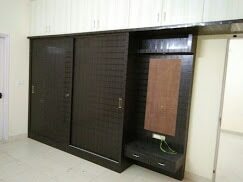 Top Interior Design Companies in Bangalore for 100% Customized Interiors. Esquire, Now.Top Interior Designs in 3D Views Expert Designers. Beautiful Home, Office & Villas, Interiors.